After taking a career break to raise her children, Detective Sergeant Marcella Backland (Anna Friel, Pushing Daisies) rejoins the London Metropolitan Police following the abrupt end of her marriage. She jumps right into one of her old cases when a serial murderer known as the Grove Park Killer seemingly resurfaces. But as Marcella dives deeper into the case, the devastating changes to her personal life leave her in a fragile state. Struggling to cope, she experiences blackouts and extreme rage. 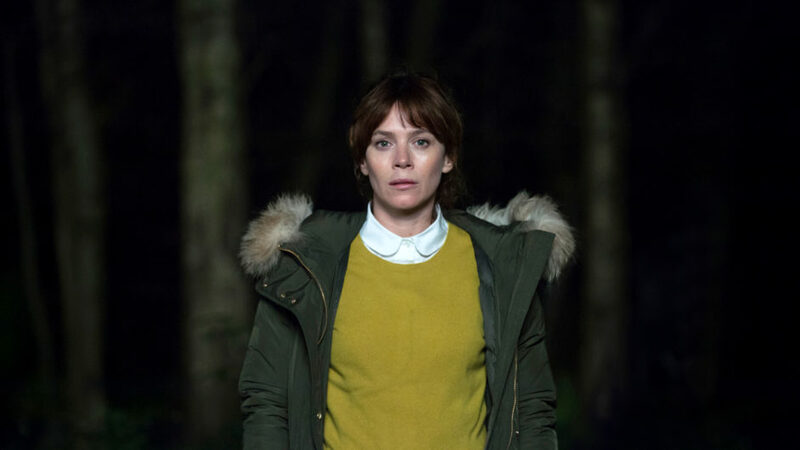 When someone close to her estranged husband (Nicholas Pinnock, Fortitude) is murdered, Marcella fears she may have been involved. From internationally renowned screenwriter Hans Rosenfeldt (The Bridge), Marcella is “a fiendish puzzle…crafted to keep viewers guessing” (The Independent, UK). The fantastic cast also includes Laura Carmichael (Downton Abbey), Jamie Bamber (Battlestar Galactica), Maeve Dermody (And Then There Were None), Nina Sosanya (Love Actually), Ray Panthaki (Convenience), Sinéad Cusack (Eastern Promises), and Harry Lloyd (Game of Thrones).